Now, we've heard from Huawei users who say VLC has returned. The P20 Pro used in our last article to confirm the block is indeed able to download VLC from the Play Store again. The P30, Mediapad m5, and Mate 20 families can also get VLC from the Play Store. Huawei hasn't made any changes to its background task management as far as we know. We can't say for sure when VLC changed its tune, but this is the first we've heard of it. The VLC devs have noted in a tweet that the change happened some months ago. Although, they apparently did not feel the need to announce that. 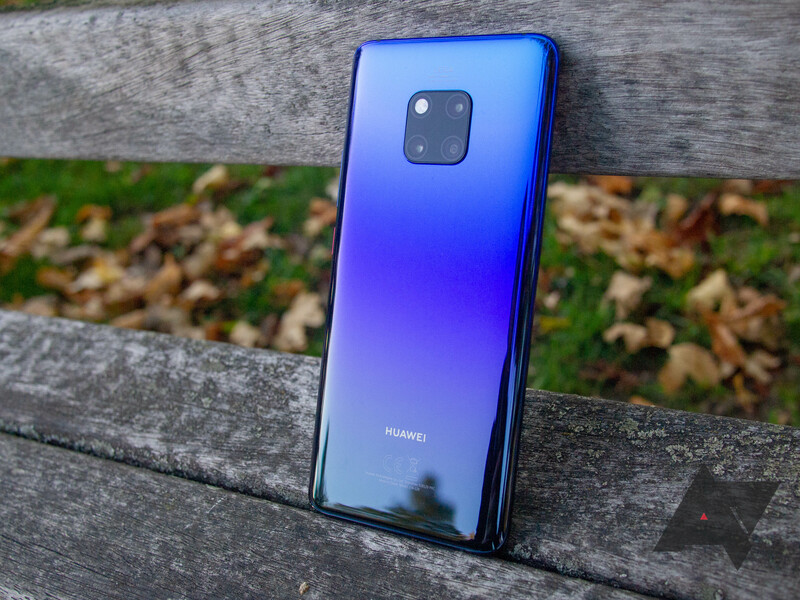 The last update was in August 2018 when VideoLAN noted it was working with Huawei to implement a fix. At some point, Huawei updated its firmware, and VLC removed the block. VideoLAN did not provide an exact date.